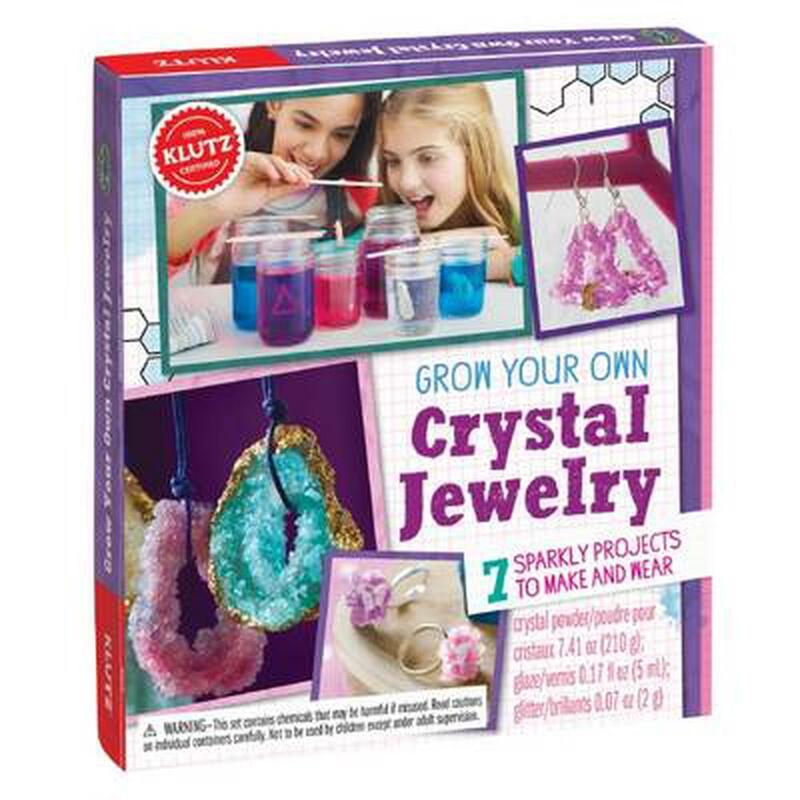 Grow your own jewellery? Yes! Set up your own lab and learn the science behind growing beautiful jewels that can be worn around your neck or on your finger.